Will This Delivery Robot Put Delivery Drivers Out Of Work? It seems as though not a day goes by where we don’t hear about a new advancement in the world of robotics or automation, and today is no different. 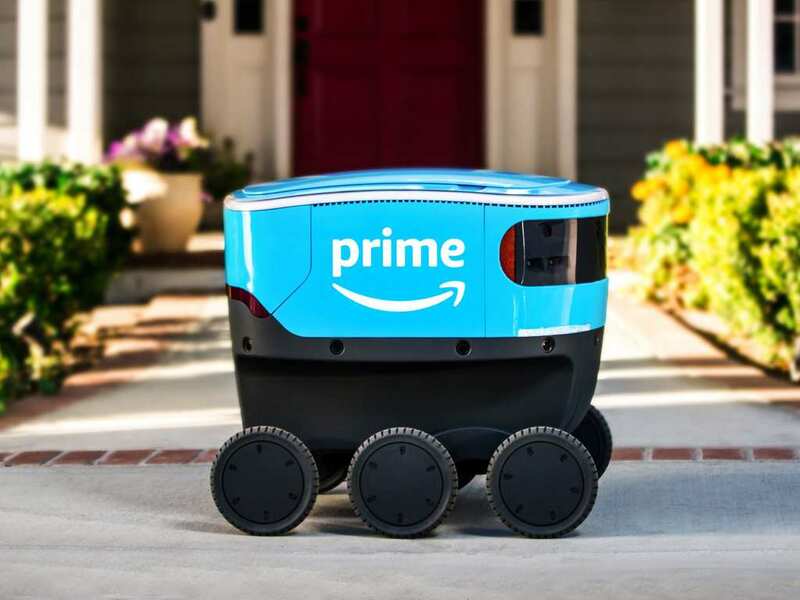 Amazon are keen to be one of the first companies to prove that robots are the future of home delivery, but what does this mean for delivery drivers? Will Amazon’s Delivery Robot Put Delivery Drivers Out Of Work? 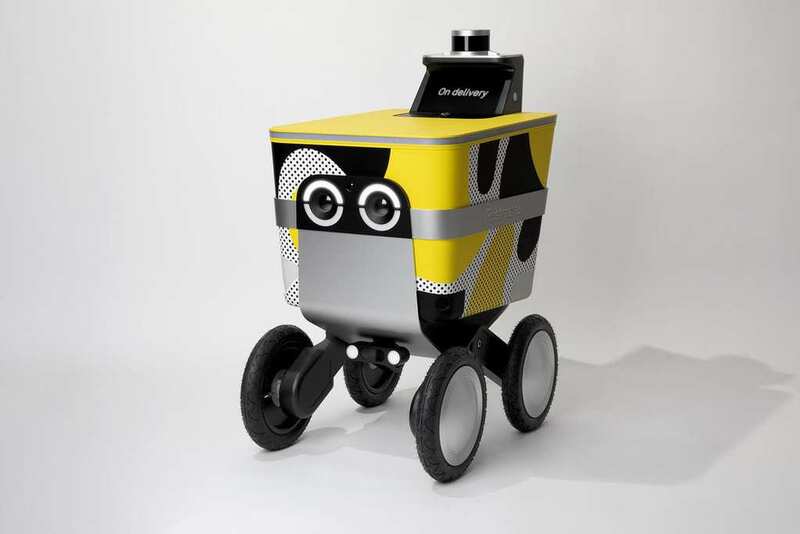 Meet Scout; a blue, boxy robot with six wheels that Amazon have recently unveiled as their answer to autonomous delivery robots. Very soon, this little bot will be put to the test in Snohomish County, Washington, so that the retailing giants can iron out any initial kinks. This quieter, suburban location is the best place for Amazon to test Scout in, before it has to tackle the many obstacles of a busier location. Plus, the initial tests will involve human helpers who will take to the streets with the robot, before it starts to go it alone. 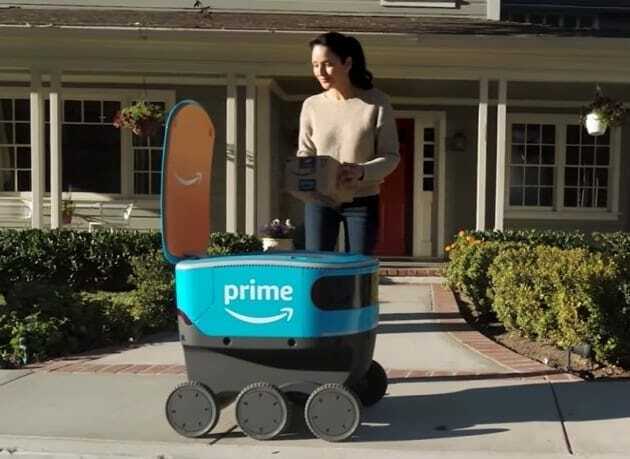 While Scout may soon be delivering Prime parcels to your door, Amazon aren’t the first company to introduce autonomous delivery robots. Postmates unveiled their very own bot back in December 2018, which will begin delivering food in Los Angeles some time this year. Named Serve, this delivery robot can carry up to 50 pounds and will deliver both groceries and takeaway food. However, one of the biggest concerns with all of these advancements in robotics and automation are the number of jobs that may be at risk. McKinsey research has said that up to one third of U.S. workers could be displaced by robots by 2030, with some of the biggest numbers in the transportation industry. Will Amazon’s delivery robot – and the many others that are bound to be released – put delivery drivers out of work? It seems like a very plausible possibility. Of course, we are still a long way off from having fully autonomous delivery robots that are bringing us our Prime goods and takeaway food. Plus, we’ll always need delivery drivers for bigger items – we can’t imagine one of these bots delivering an entire wardrobe to our doors! Only time will tell what lays in store for delivery drivers, though.